Welcome Home! 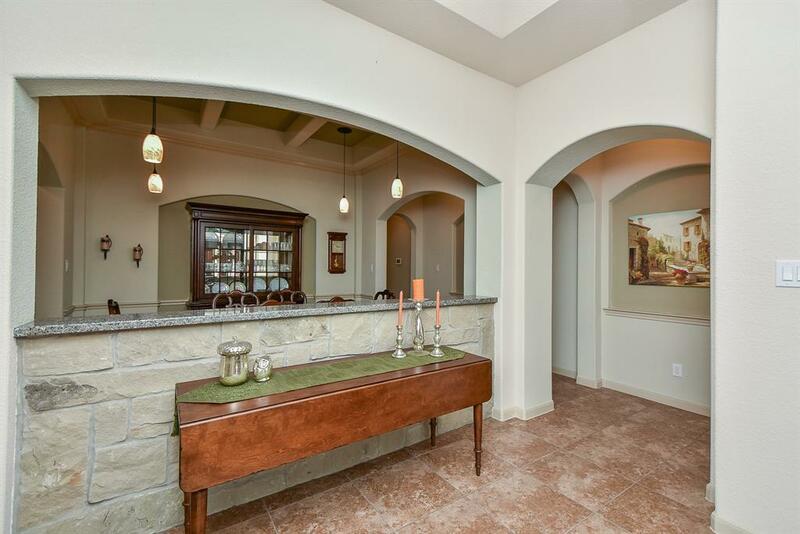 This Beautiful Tuscan style one story Dunn and Stone Home has 4 bedrooms with a study and 2.5 baths. and an oversized 2 car garage.You will be WOW'd by the 16x16 SEPARATE WORKSHOP with A/C (window unit)in the back yard (can also be used as an extra play room or man cave!) Large SCREENED IN BACK PORCH with tile flooring is a great place to entertain! This home has lots of upgrades! 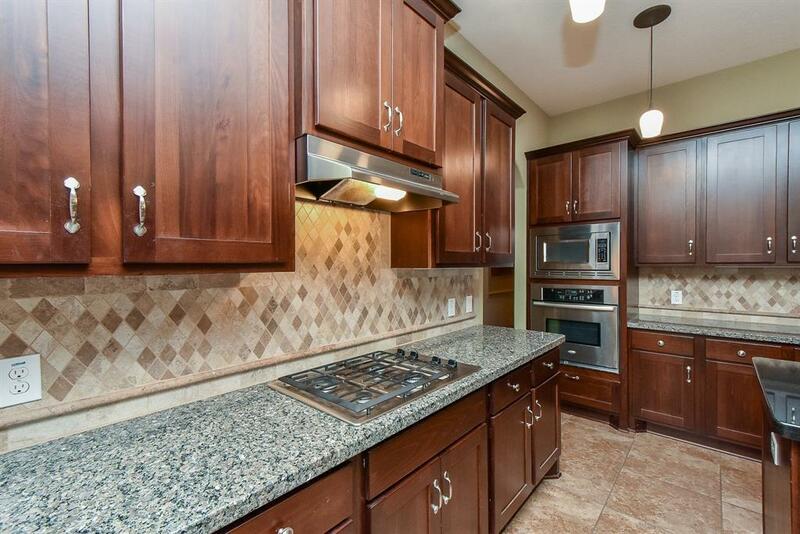 Nice open kitchen with granite counters and stainless steel appliances.REVERSE OSMOSIS water filtration in kitchen. 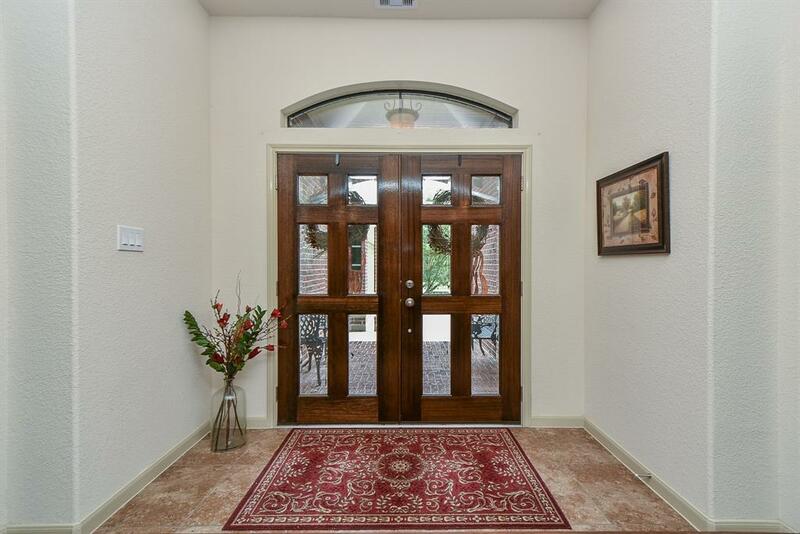 Beautiful double Mahogany Front Doors open up to the custom entry and dining room.Upgraded rock wall and coffered ceiling in the entry and dining area. This home will not disappoint! Come see today! 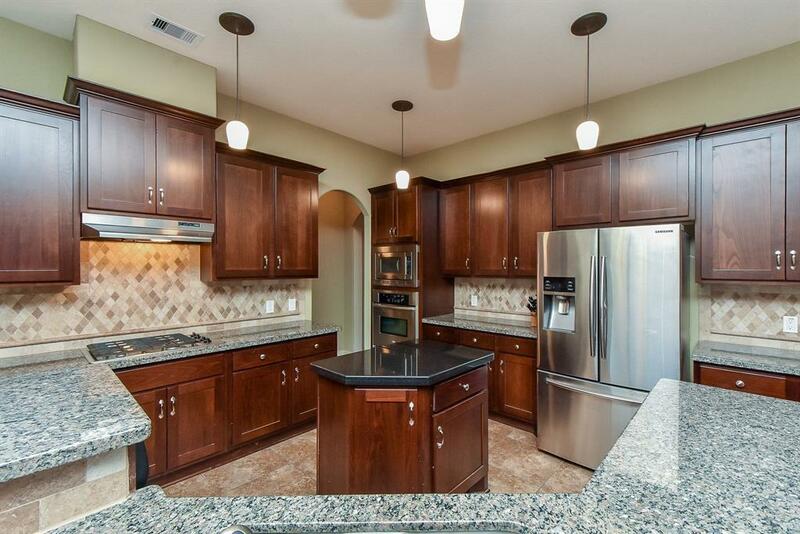 This nice neighborhood is Conveniently located near 249 and the Grand Parkway yet feels hidden in the country! Management Company Albury Trails Estates Cmty Assoc.